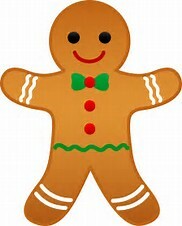 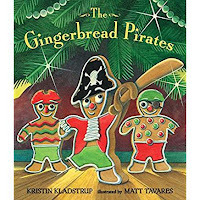 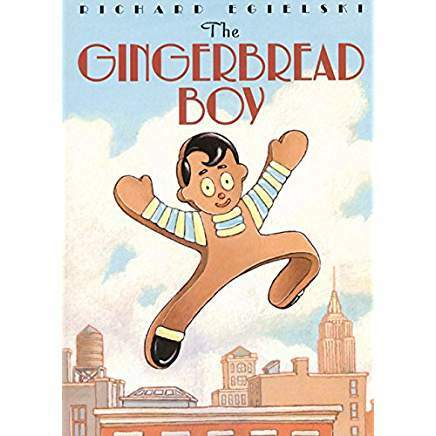 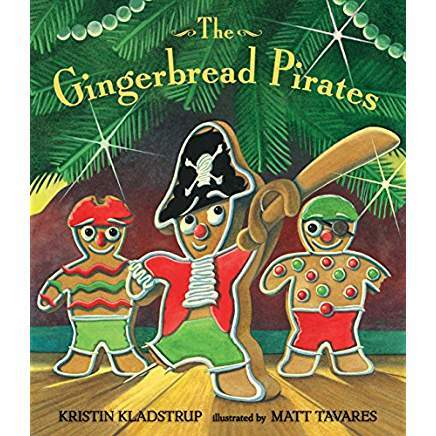 Show the gingerbread clip art or cookie cut out and ask if the kids know what it is? Talk about shape, smell, can they eat it? 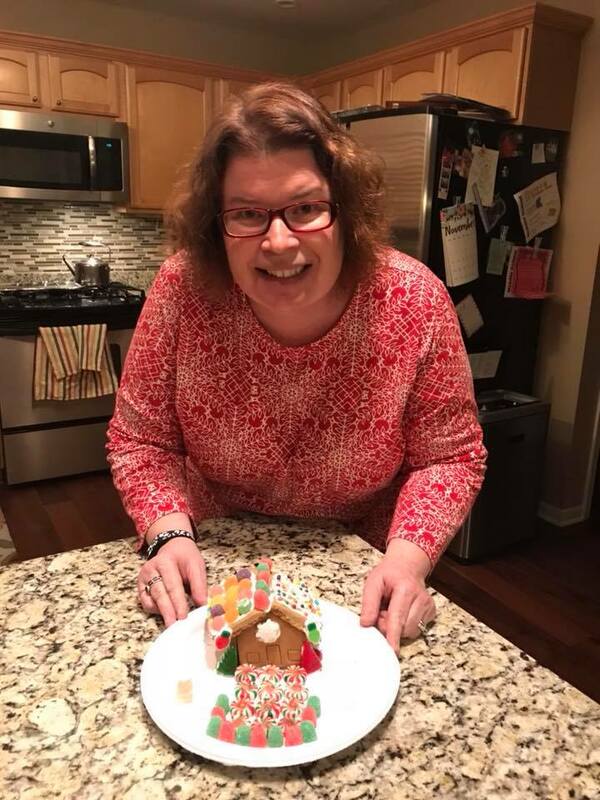 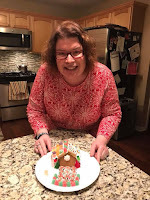 Decorate a Gingerbread man cookie or create a small house either using premade kits or graham crackers- see pictures - decorating is fun and creates great memories with kids! 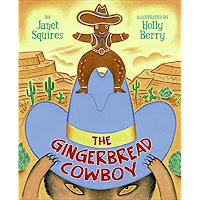 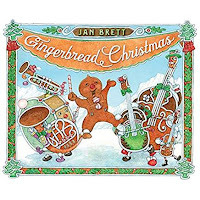 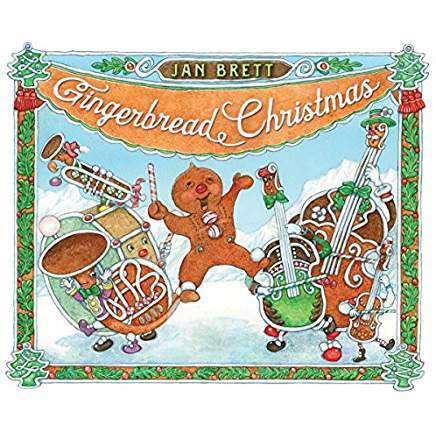 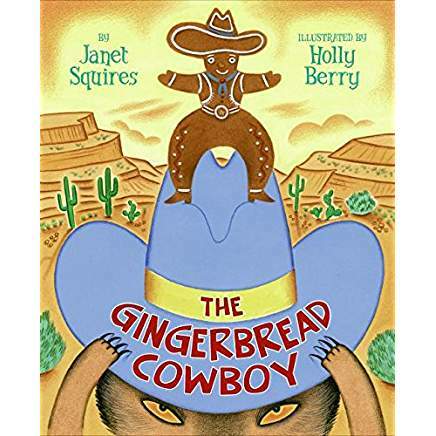 Gingerbread blank print on cardstock cutout- decorate with crayons or markers . 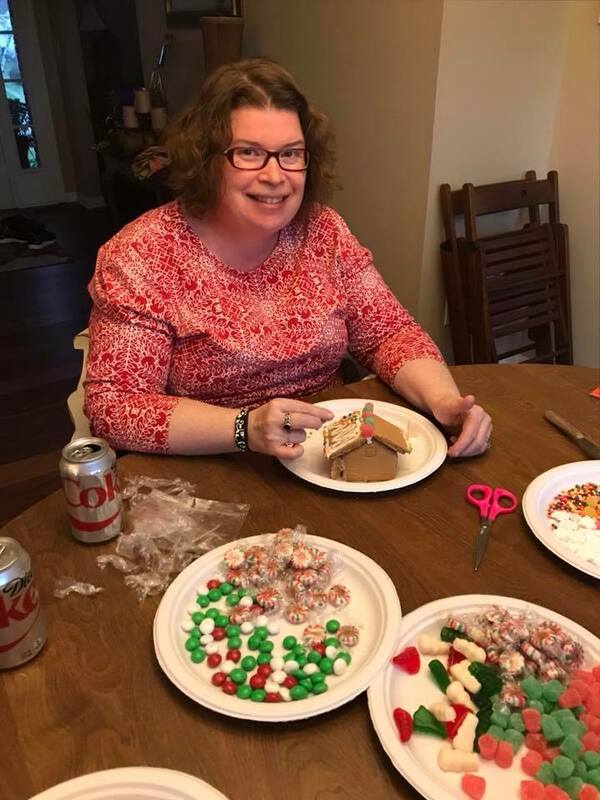 Add a large cardboard box to the house center (a.k.a. 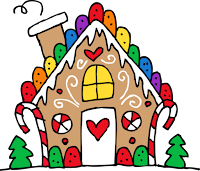 dramatic play area), and let the children decorate it to look like a gingerbread house. 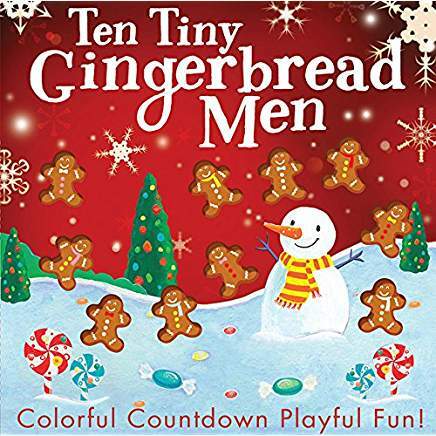 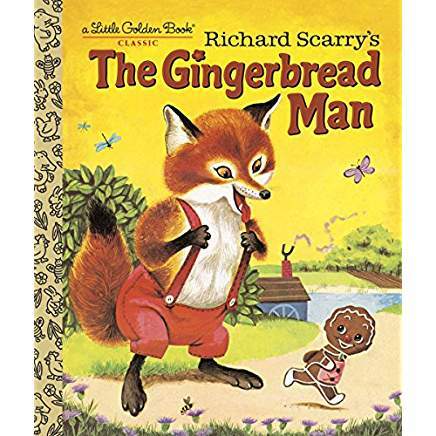 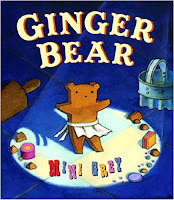 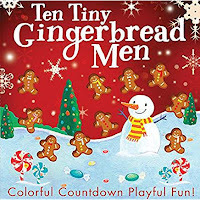 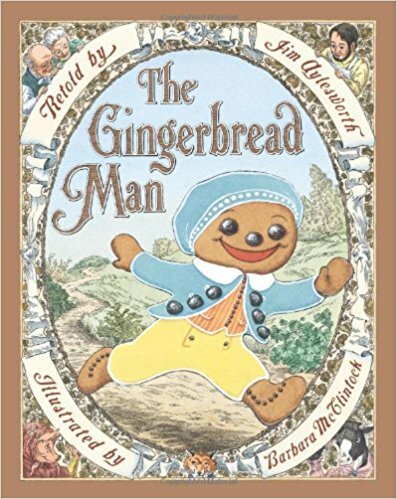 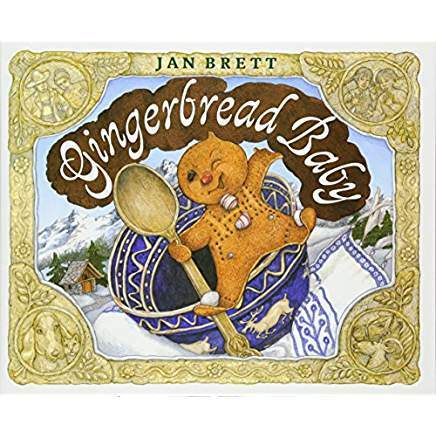 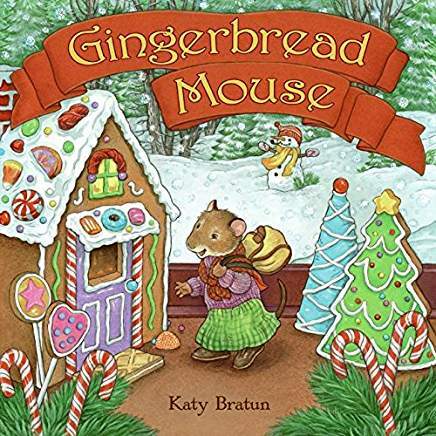 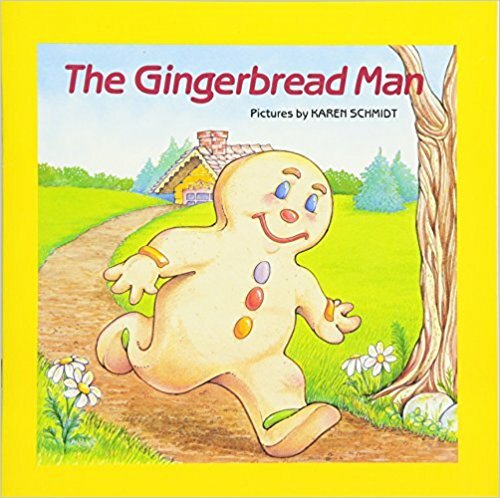 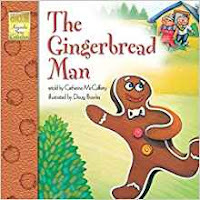 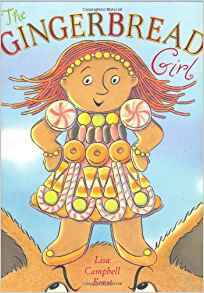 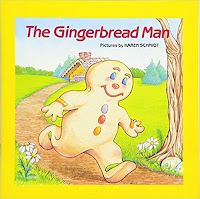 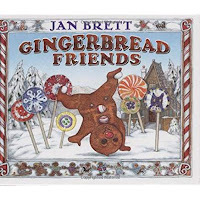 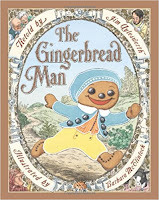 Children can play in the gingerbread house, pretending to be the Gingerbread Baby and his friends. 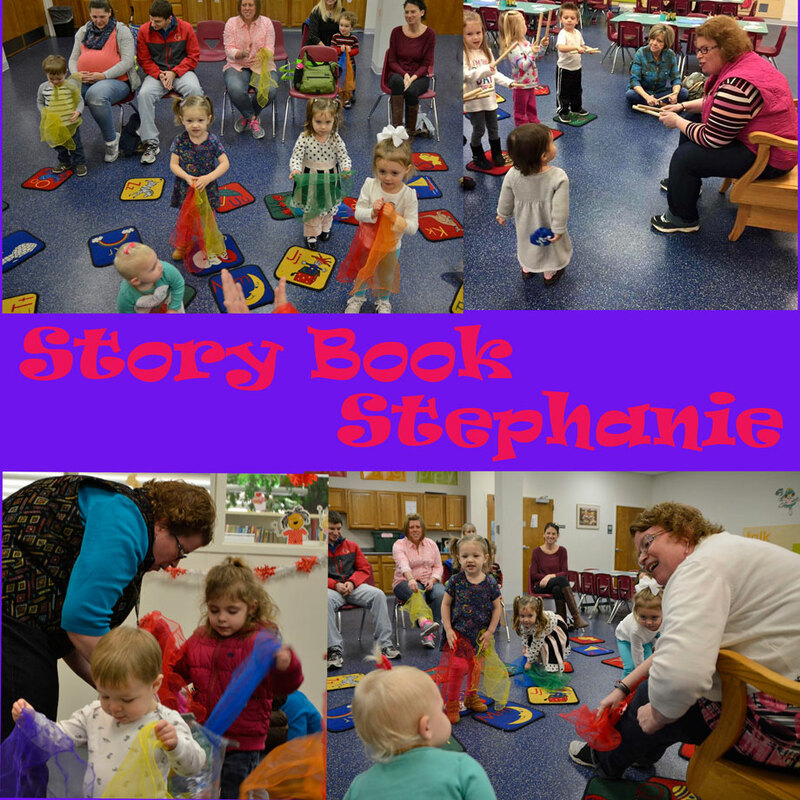 Add construction paper and masking tape to the block center. Children can build a gingerbread house with blocks, using the construction paper to make candy and tape them onto their block house.